So excited to share that Kevin asked me to be his wife and I said YES!!! No actually, I screamed yes. Ha! He proposed yesterday and we had the most beautiful, magical day with our closest friends and can’t wait to celebrate with family back home. This makes me so happy!! Congrats to you both!! Congrats!! So happy for you both!!❤? Wonderful news. 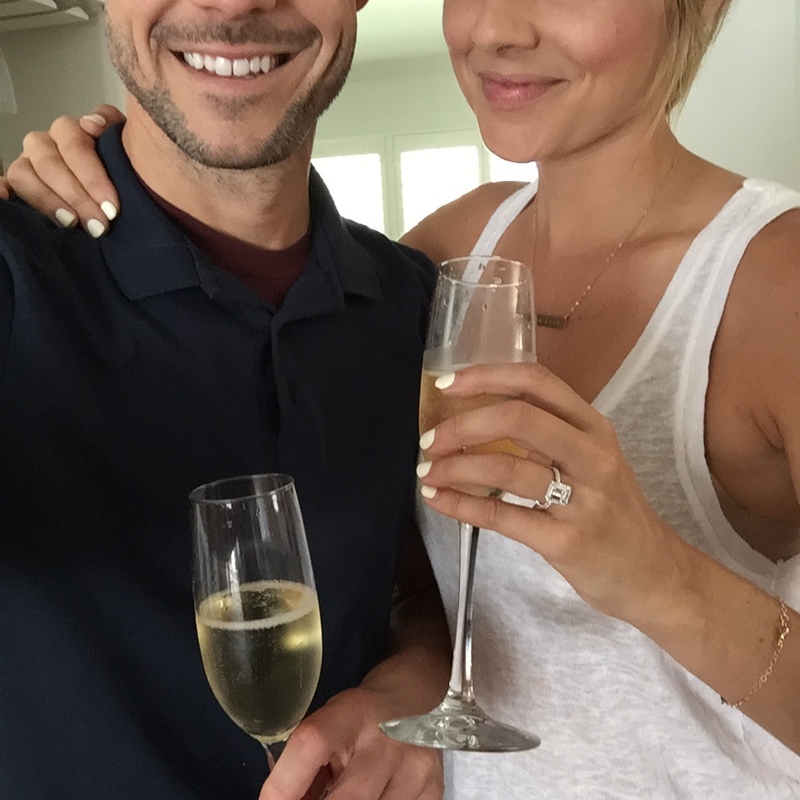 I have been a big fan of yours since your early Bachelor/Bachelorette days and I am so happy for you. Many blessings. Blessings! GREAT news! So happy you are happy! Congratulations to the bot of you. Ali you deserve all the happiness in the world. I’ve been a huge fan of yours since you were on bachelor/bachelorette. Enjoy planning your wedding!?? Woohoo!! Congrats to the both of you!!! Ali you soo deserve to find happiness !!! I guessed on Twitter yesterday and you didn’t respond. Psychic! Congrats!! SO happy you have found true love! that ring is AMAZING. wishing you all the happiness in the world! PS hope your girl Jillian Harris is next! CONGRATS!!! 😀 I love watching you two on snapchat, and I love seeing how great yall get along. So happy for you guys! May God Bless you two on your new journey in life!! yayyyy!!! i love love. so so happy for you two lovebirds! gorgeous ring. you guys are so cute together! thanks for sharing this with all of us 🙂 can’t wait to see pics of all the wedding festivities now! Happy Happy Happy! Didn’t a psychic say you would marry a guy in this field?! Ya’ll are adorable. Congratulations!!! Beautiful, Ali. It’s been a joy to follow your journey. Congrats! That’s awesome. So happy for the both of you. Finally!! Ahh! Congratulations you two! Ali, you will make a BEAUTIFUL bride! Ali, I’m thrilled for you both. I have followed your journey from the beginning with my cyber friends (who some I have now met Donna & Mirla). I’ve seen you & your Mom show love & kindness to others on social media. I wish for you a lifetime of happiness. Love your ring, beautiful. You took a journey to get to where you are but Oh What A Ride! Nice to see you so happy. You all make such a cute couple. Can’t wait to see all the posts when you start shopping for your wedding decor. Congratulations! So ready to hear all the details!!! So exciting. Congrats!!! You deserve all the happiness in the world ? CONGRATULATIONS! I teared up when I saw your post on Facebook. 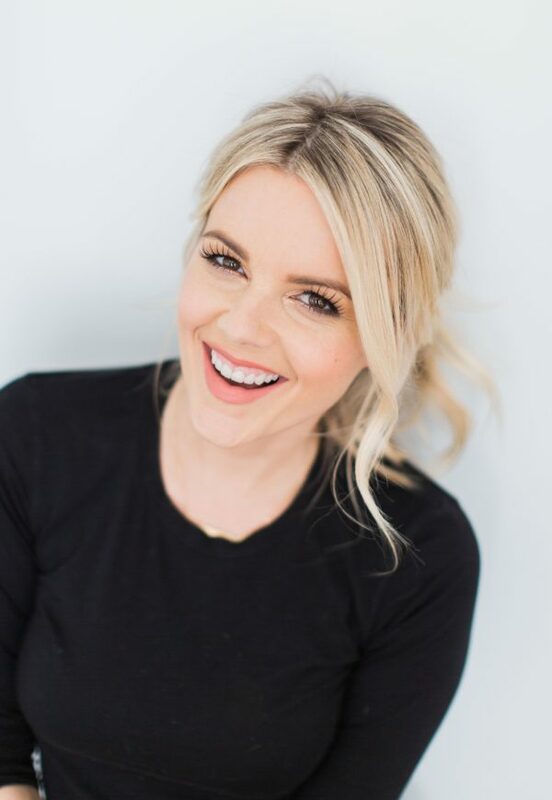 I’ve followed you since you were on The Bachelor and I think you’re a beautiful person who deserves so much happiness! Congratulations Ali. So happy for you & Kevin. I’m glad you waited for the right guy for you. Happy engagement! You will be a happy and beautiful bride. Things sure worked out great for you & you deserve a wonderful life & relationship. Looking forward to hearing all about the wedding & when you set the day. YEAH! Yay!! I am SO happy for you both!! You’ve always been my favorite bachelorette and it’s been fun following your success and life online. He’s adorable and you’re going to be the most beautiful bride and couple! Enjoy this time in your life. Congratulations!! So so happy for y’all! Congrats! It’s been exciting to follow along on your journey together so far via the blog and other social media. Can’t wait for the wedding planning !! Best wishes to u both!! Congratulations!! I’m so happy that you have found your one true love!! All the best! You deserve the world! Best to you in the next chapter! Soak it up, take it in, bliss feels good? Congratulations!! So happy for you both. All the best! Congrats! Sooooooooooooooooooooooo happy for both of you!! YAY!!!! Awesome! Congratulations!! That is the most beautiful ring I have ever seen. And I pay attention to rings! Congratulations! I remember that 1st look episode you guys had a "fake date" I thought you’d make a great couple. Also, beautiful ring! Good job, Kevin ? Congratulations you two!! Super happy for you! Would you consider doing "Say YES to the Dress"?? I’d looooove it if you did!! Congratulations! What a blessing to find your best friend and partner forever. Congratulations!! So very happy for you, Kevin and Owen! You are a lovely family, Owen must be thrilled!!!! Wow! Congratulations! So excited and happy for you. You were one of my FAVORITES! I am SO happy for you! Woo Whooo! 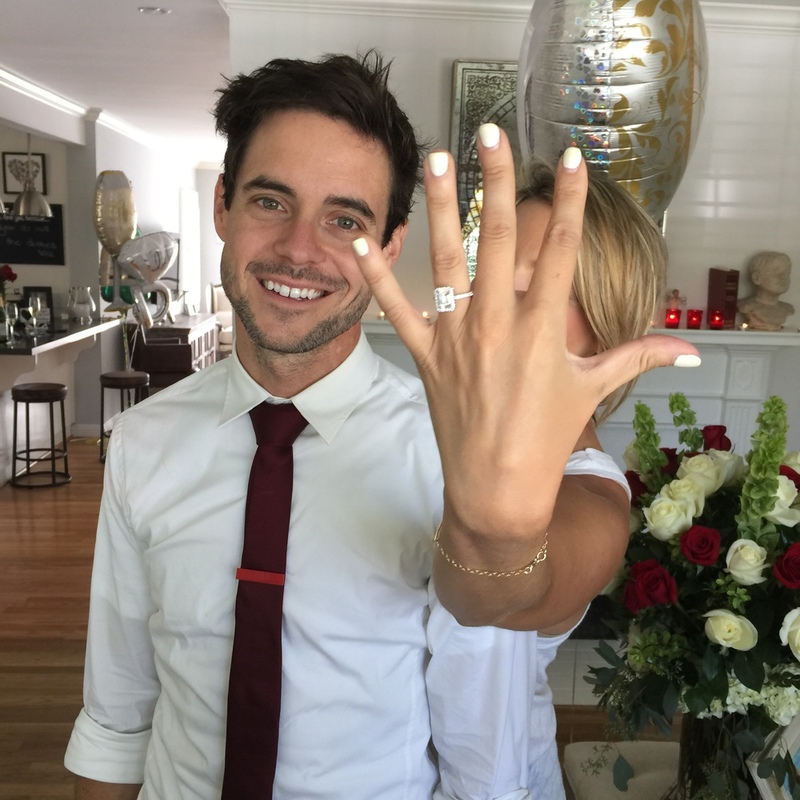 Love that ring; good job Kevin! God bless you with a happy, joy-filled marriage til death do you part! So beatiful couple. And of course congratulations on you engagement. All the best of you!